Rajasthan Royals captain Shane Watson has revealed that he and “everyone associated with the team certainly felt betrayed” when Sreesanth, Ankeet Chavan and Ajit Chandila were indicted in a match-fixing scandal during last year’s Indian Premier League (IPL). 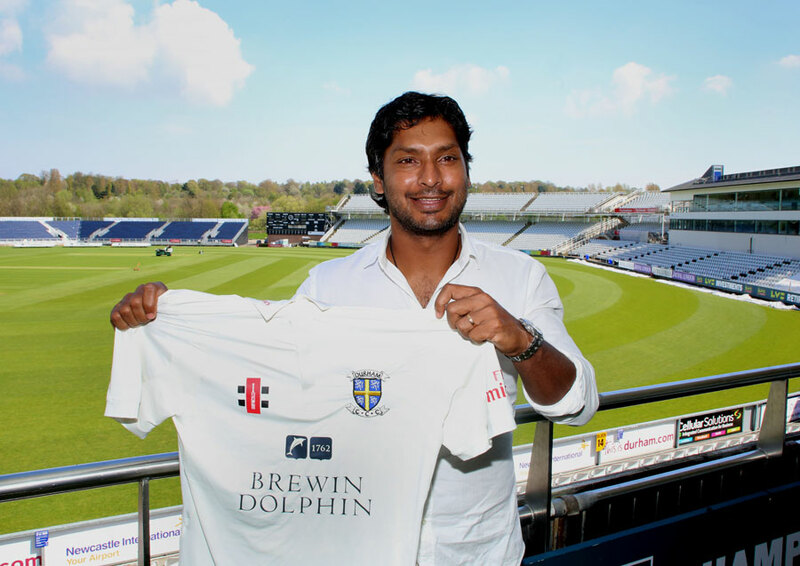 Sri Lanka wicketkeeper-batsman Kumar Sangakkara has joined Durham on a short-term deal in order to prepare himself for the national team’s tour of England in May. 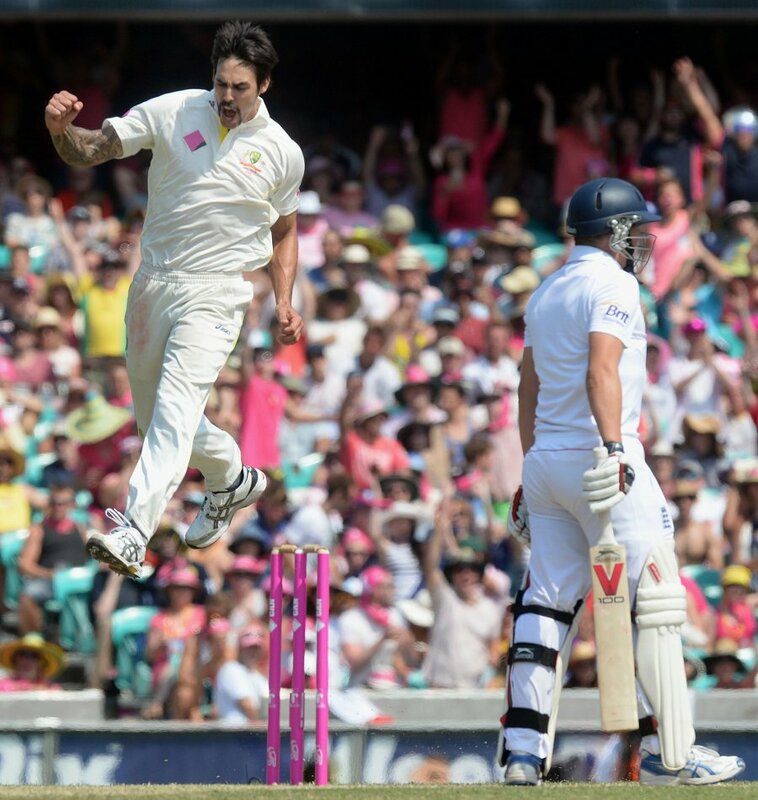 Australia left-arm pace bowler Mitchell Johnson has revealed that he is brooding over whether he should stop playing one or both formats of limited overs cricket in order to prolong his rejuvenated Test career. 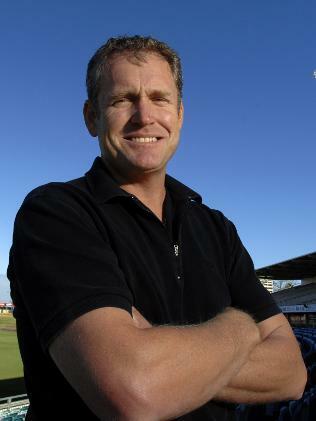 Big Bash League (BBL) franchise, the Melbourne Renegades, have appointed former Australia all-rounder Tom Moody as their director of cricket for the fourth season of the tournament. Flintoff to make T20 return? Former England all-rounder Andrew Flintoff has hinted that he may consider playing Twenty20 cricket for his old club side St Annes. 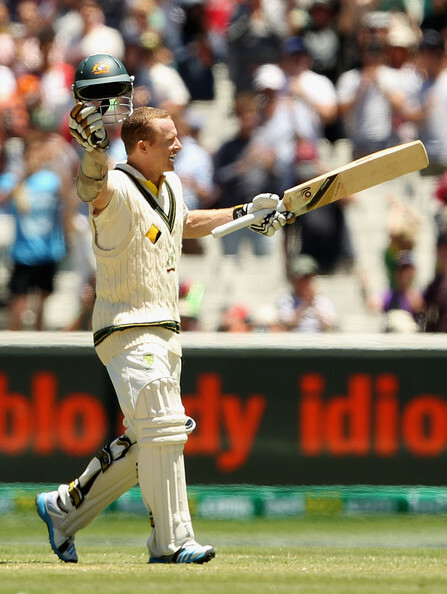 Australia opening batsman Chris Rogers has revealed that he will consider retiring from international cricket following the conclusion of the 2015 Ashes series in England. 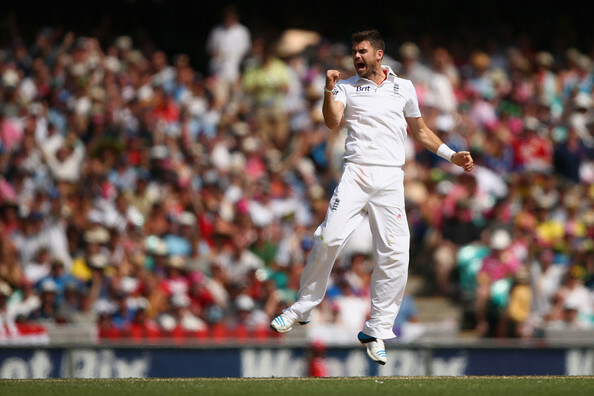 England pace bowler James Anderson has announced that all the players in the national team have to work together to “try and turn things around” following England’s disastrous tour of Australia. New Zealand wicketkeeper Luke Ronchi and off-spinner Mark Craig will both be looking to make their Test debuts after being included in the national team’s squad for their tour of the West Indies in June. What was the real reason behind Klinger’s departure from South Australia? 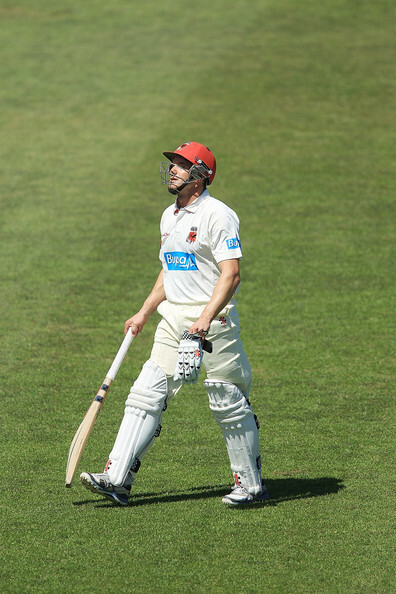 Michael Klinger recently announced that he would be leaving South Australia to represent Western Australia in the next Sheffield Shield season, but what was the real reason behind his departure? 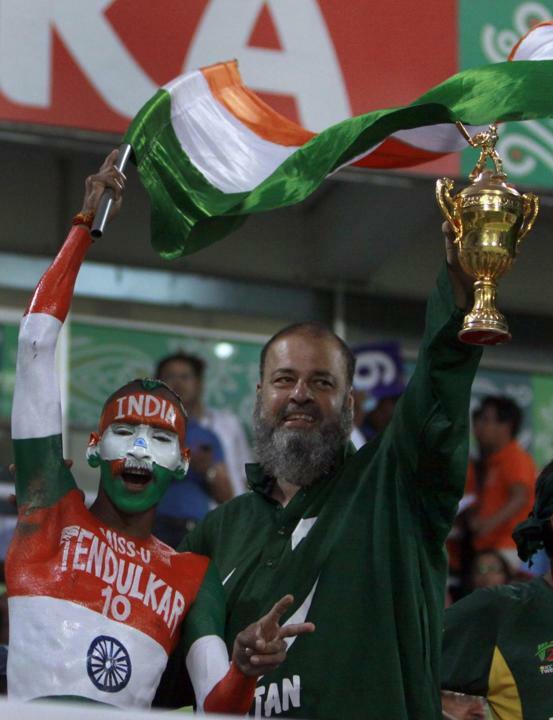 India and Pakistan are likely to play a Test series in 2015 after Pakistan agreed to support the International Cricket Council (ICC) revamp.